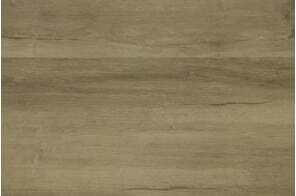 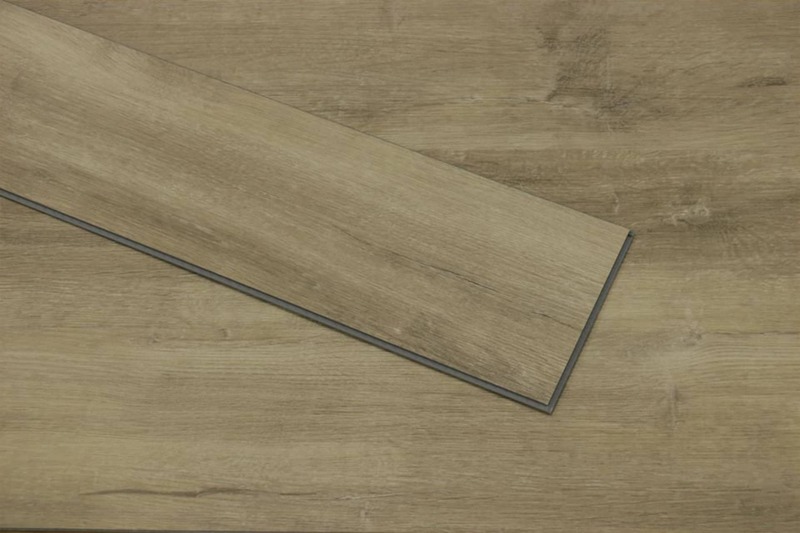 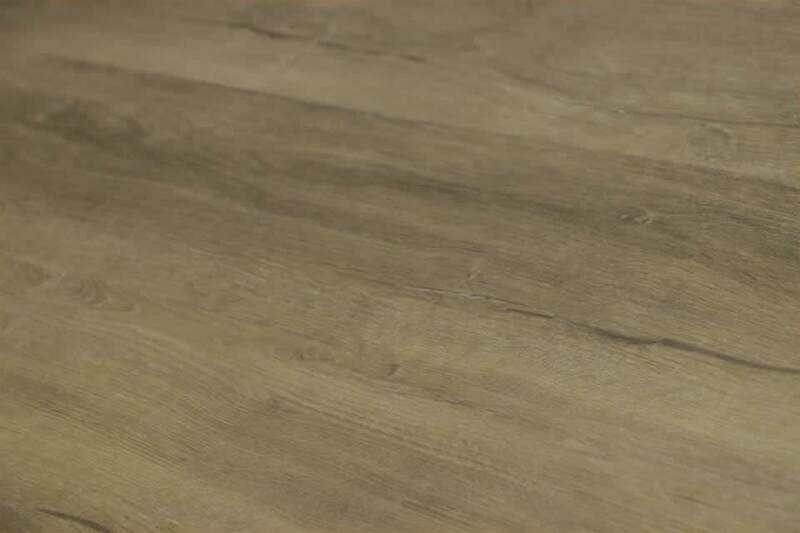 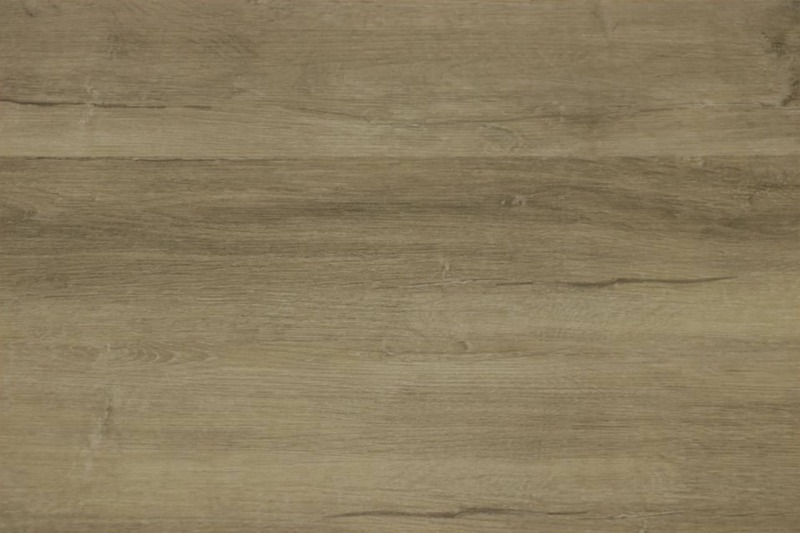 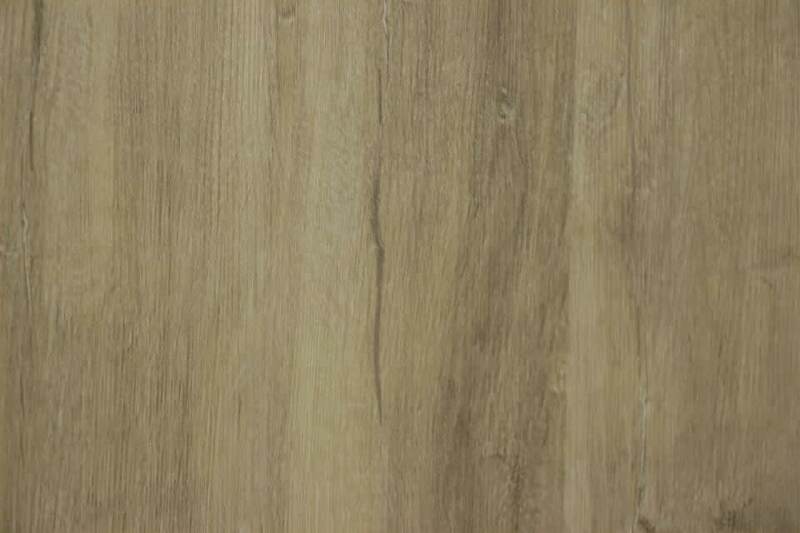 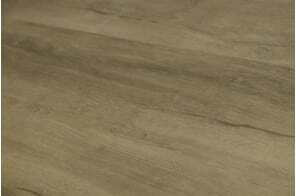 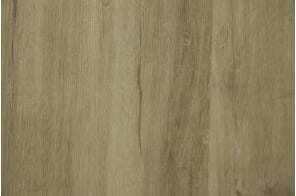 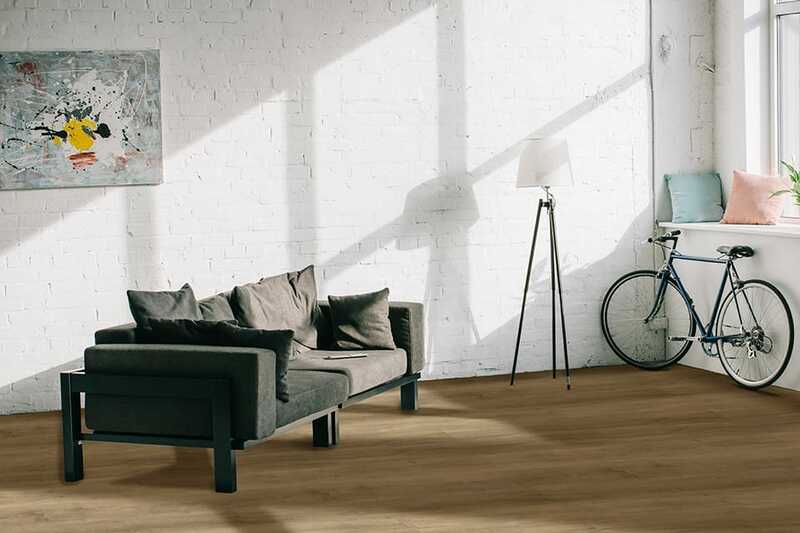 If you’re looking for a floor that’s fast to install, easy on your budget, simple to maintain and looks great, this Sunny Brown Luxury Click Vinyl flooring is for you. A warm brown colour, this is a solution that you won’t get fed up of. A floor that cleverly works a treat with both minimalist, modern interiors and traditional settings, it’s easy to see why this option is so popular. A colour that goes with everything, this floor makes a fantastic backdrop to virtually every style and even works in any room. 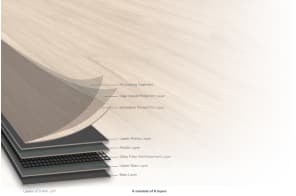 It’s for all these reasons that our customers love this solution.